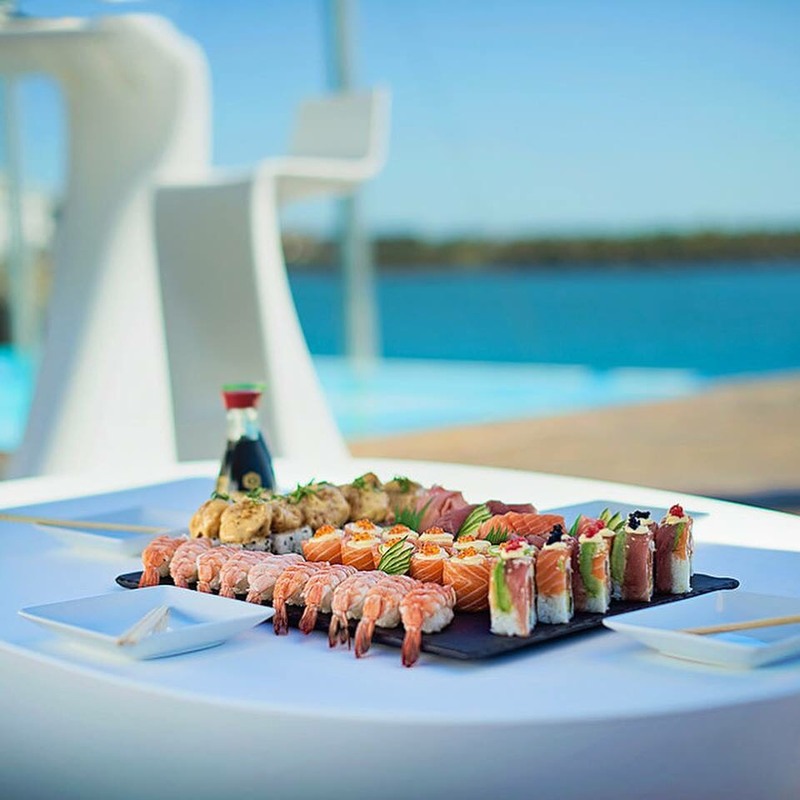 Shimmy Beach Club has an array of delicious winter culinary offerings to heat up your winter agenda. With the recent 1% tax increase, everyone could use a break. 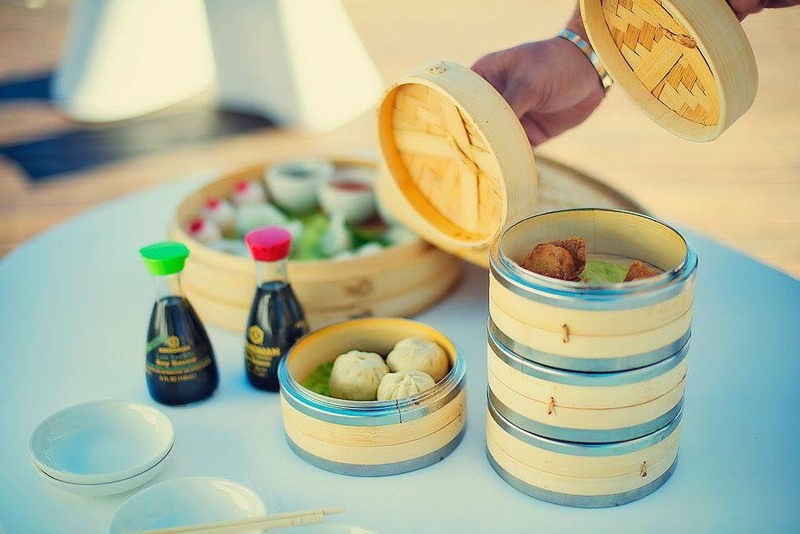 Whether it’s a bottle of wine, a beer, lunch, dinner or simply a light snack, 50% will be deducted from the entire bill every Tuesday as Shimmy Beach Club presents Localicious. Celebrating an incredible stretch of sunset assemblies and rendezvous with the loyal locals, guests can expect full hospitality at half the price from 11am until 11pm. 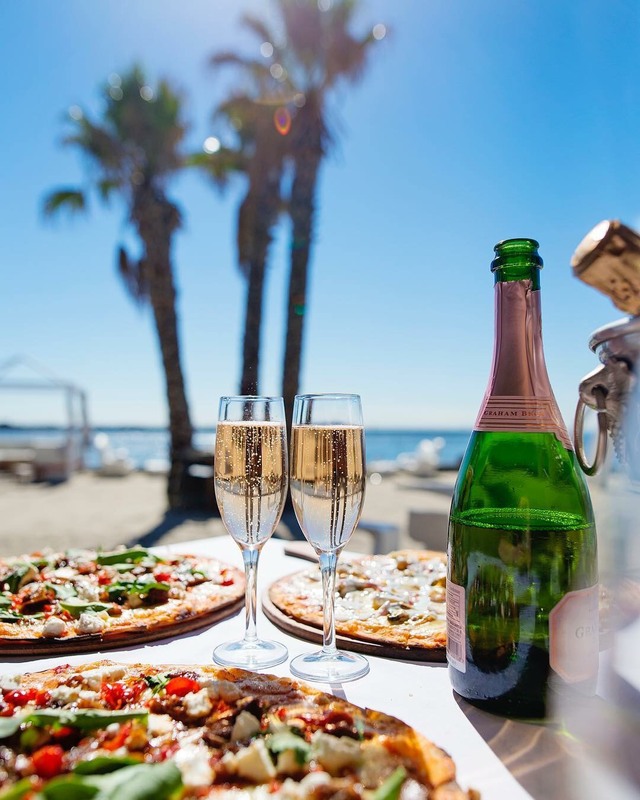 Keep warm on winter days next to Shimmy Beach Club’s wood-fired oven while tucking into their freshly baked pizza hot out of the oven, or choose from their famous selection of sushi or dim sum, all at half price from Wednesdays-Fridays from (11am – 11pm). Friday evenings guests are invited to join for Seasoned, a celebration of food in a relaxed potluck style dining experience. 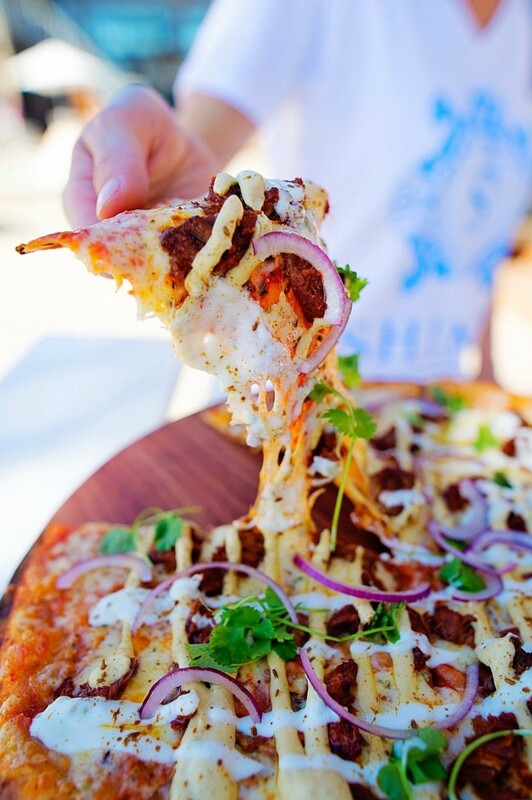 With a menu that changes weekly from Aromatic Arabic flavours to a Mexican fiesta-style spread, the sharing feast is designed for groups of four or more. “With the summer season coming towards an end, we want to thank all our local supporters for their continued love and revelries shared throughout, and that is exactly what the experience of Shimmy Beach Club brings,” says Oliva van Heever, Marketing Manager for Shimmy Beach Club. Situated in the V&A Waterfront, Shimmy Beach Club is Cape Town’s luxury beachfront venue, cuisine and entertainment destination. 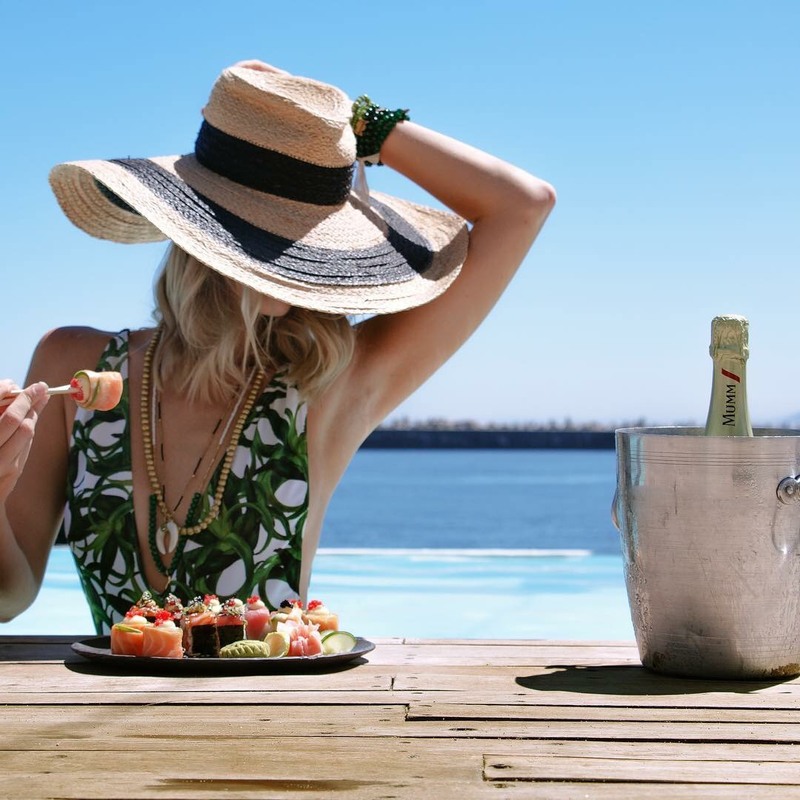 The dynamic venue boasts an elegant 220-seater restaurant, an infinity pool with uninterrupted views of the ocean, two meeting rooms and a private beach. The restaurant provides an idyllic setting for cocktail parties, poolside lounging, family dining, cocktail parties, conferences or large corporate events. For table bookings, call 021 200 7778 or email info@shimmybeachclub.co.za. Mr. Cape Town © 2019. All Rights Reserved.